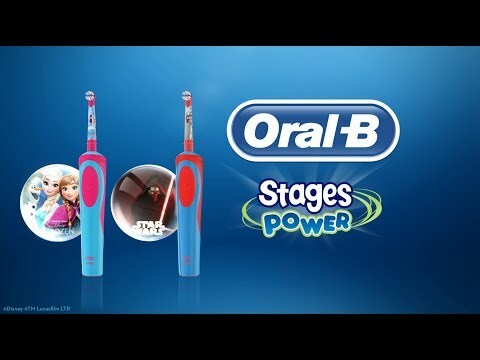 What is Oral-B Advance Power Stages Kids Electric Toothbrush? This Oral-B Kids toothbrush is designed to give children a fast, effective clean that is also gentle on the teeth. This toothbrush is themed from the Disney movies and features the princesses from those movies on the packaging and on the toothbrush itself. Who is this toothbrush suitable for? This toothbrush is ideal for children aged 3 and over for an excellent tooth cleaning experience. What makes this Oral-B toothbrush ideal for children? The rotating brush head is designed to get into where cavities are formed in children’s teeth and clear the teeth. The handle is designed to fit into the smaller hands of children, allowing them to brush their own teeth easily and effectively. A feature unique to Oral-B Power Kids toothbrushes is the Disney Timer app.  This app can be downloaded on Apple iOS and Google Android devices using the App Store and Play Store respectively. The Timer app features numerous Disney characters, including characters from Marvel and Star Wars. It encourages children to brush for longer. Can the head be replaced on this toothbrush? No, the head on this Oral-B toothbrush cannot be replaced. Yes, this toothbrush uses a single AAA battery that can easily be replaced after it has been used. Included with a toothbrush is a Duracell battery. How long should this toothbrush be used for? It is recommended that you replace your toothbrush once every 3 months. Therefore, when it comes to replacing this toothbrush, make sure that it is disposed of correctly. This means that you should not dispose of the toothbrush and any batteries with your general household waste. Do not attempt to charge this toothbrush, as it could cause a fire.